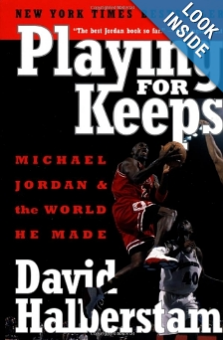 I recently read “Playing For Keeps: Michael Jordan and the World He Made” by David Halberstam. Below are the quotes I found most interesting. As always, if you like the quotes, please buy the book here. “But you never cracked a smile, or showed any enthusiasm,” Falk said to him. 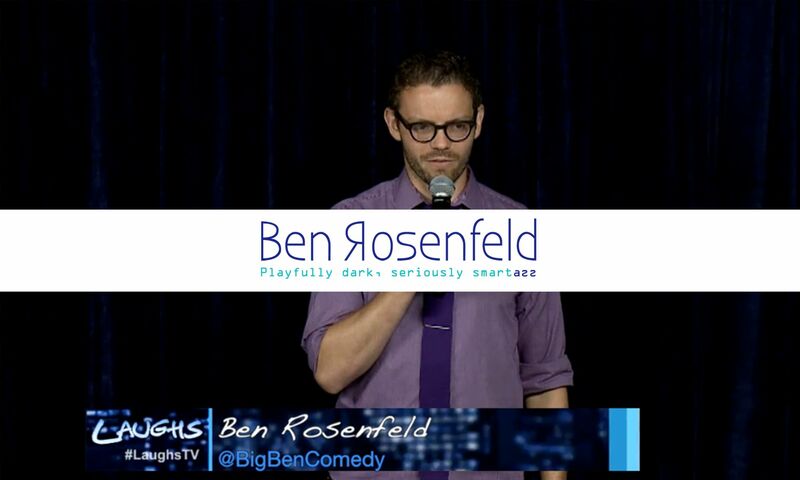 Liked the quotes? Buy the book.